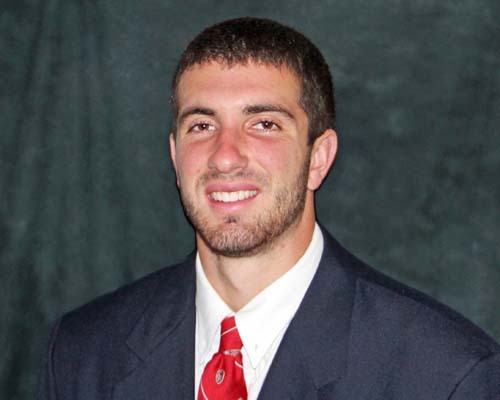 In today’s WRN Sports Daily, I take a look at the departure of Wisconsin Badger QB Danny O’Brien. It’s hard to call this a failure on Bret Bielema’s part. He struck gold with Russell Wilson and with the Badgers quarterback depth lacking, Bielema figured he’d try again. Even though it didn’t pan out, it was hardly a wasted effort. O’Brien found himself well down the depth chart and decided to cut his ties with the Badger football program. He has one year of eligibility left elsewhere and he should use it to have a shot at playing some place, rather than sit on the bench in Madison. spring and may have fallen all the way to 5th by the time fall camp opened. O’Brien started three games for the Badgers last season and completed 60% of his passes for 523 yards, three touchdowns and one interception. Curt Phillips and Joel Stave finished the spring 1 and 2 on the depth chart but junior-college transfer Tanner McEvoy is expected to challenge Phillips and Stave for the starting job in fall camp. When the teams met back on Sept. 29, the Badgers rushed for only 56 yards on 41 carries. Everything went their way early and they built a 17-point lead before caving and falling 30-27 to the Cornhuskers. 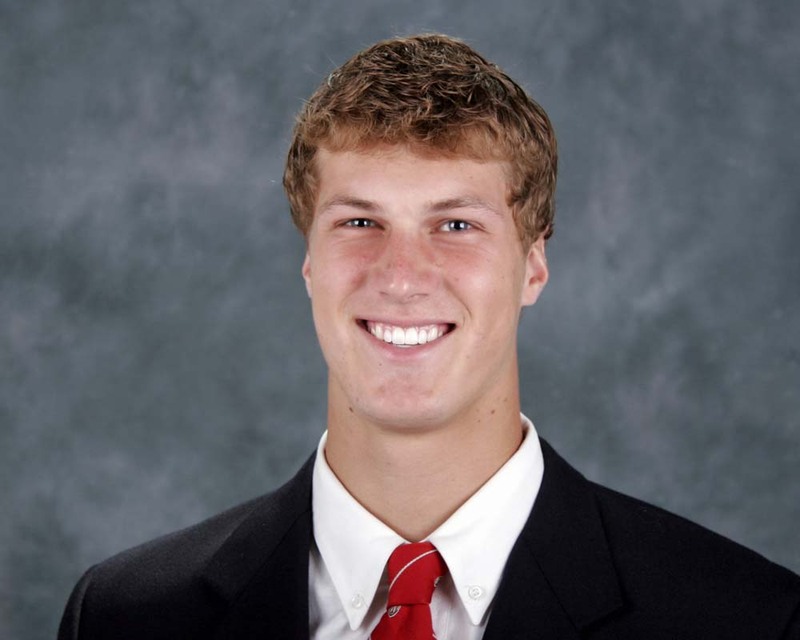 Joel Stave was the quarterback back then, taking over for the benched Danny O’Brien. Stave and the Badgers led it 27-10 before the Huskers mounted their comeback. Stave is out himself now and this time it’s the turn of 5th year senior Curt Phillips. He’ll try to lead the Badgers to the Big Ten title and a trip to the Rose Bowl. Joel Stave (Whitnall High School) is taking over at quarterback for the Badgers when they host Texas-El Paso on Saturday at Camp Randall Stadium. Stave replaces Danny O’Brien, who started the first three games for Wisconsin (2-1), but was benched at halftime last week against Utah State. who will start against UTEP (Texas-Elpaso) this week, but he’s not saying and won’t make his quarterbacks available to the media this week. Danny O’Brien was pulled at halftime after the Badgers trailed Utah State 14-3 at halftime. He fumbled and threw an interception prior to being pulled at the half. 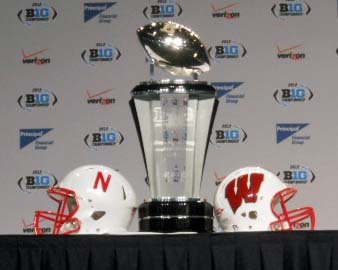 The Badgers went with redshirt freshman Joel Stave in the second half and rebounded for a 16-14 victory. Wisconsin’s offensive coordinator, Matt Canada said he would prefer to stick with O’Brien and it would appear that O’Brien hasn’t done enough to lose his job. But Bielema has spoken highly of Stave. staff hadn’t yet decided who will start at quarterback this week after Danny O’Brien was benched after the first half on Saturday night. leading the 12th ranked Badgers to a 26-21 win over Northern Iowa. 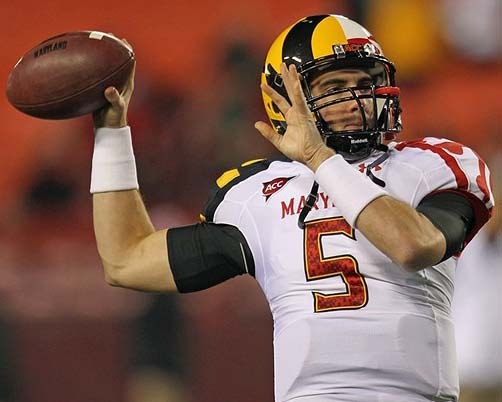 O’Brien threw for 219 yards and two touchdowns after transferring from Maryland to replace Russell Wilson who is now playing for Seattle in the NFL. The Badgers ground attack was rather lackluster. They ran it 47 times with only 5 of those carries good for 10 or more yards. The Badgers lacked the big play that the ground attack can historically count on. Next up for the Badgers, a trip to Oregon State on Saturday. 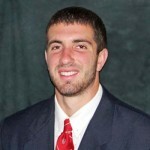 quarterback Danny O’Brien as the Badgers quarterback to start the season. Bielema made the announcement via Twitter on Sunday, saying O’Brien would start the opener on Sept. 1 against Northern Iowa. O’Brien won the job over senior Curt Phillips and redshirt freshman Joel Stave. O’Brien comes to the Badgers with 17 starts under his belt at Maryland. Former Maryland quarterback Danny O’Brien paid a visit to Penn State last weekend and the University of Mississippi on Monday. O’Brien will visit with the Badgers this weekend in Madison. O’Brien has two years of eligibility remaining and will be eligible to play next season because he’s scheduled to graduate this spring. 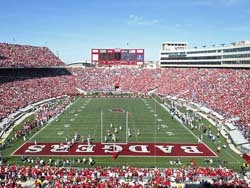 The Badgers are interested because they have quarterback injuries to junior Jon Budmayr, senior Curt Phillips and incoming freshman Bart Houston. It leaves the Badgers with only two healthy quarterbacks to start spring practices on Thursday. Last season, O’Brien completed just over 56% of his passes for 1,648 yards with seven touchdowns and 10 interceptions. He broke a bone in his left arm in a loss to Notre Dame on Nov. 12 that ended his season. O’Brien isn’t considered to be as polished and ready as Russell Wilson was a year ago at Wisconsin, but teams are interested because O’Brien has two years of eligibility remaining. According to several media reports, O’Brien isn’t expected to make a decision official until the end of April. him to sign with another school. According to the Baltimore Sun, the list of schools that O’Brien is considering includes Wisconsin, as well as Vanderbilt, Stanford and Michigan State. O’Brien is reportedly on track to graduate in the spring and would be eligible to play immediately in 2012, just like Russell Wilson did last year. The difference is, O’Brien would have two years of eligibility remaining while Wilson had just 1-year at Wisconsin. The Badgers do expect to have a scholarship available if necessary. O’Brien was named a freshman All-American by the Football Writers’ Association of America in 2010. He went 7-3 as a starter, passing for 2,438 yards and 22 touchdowns with just 8 interceptions. OBrien struggled last season under a new offensive coordinator (Gary Crowton), who was fired after the Terrapins finished just 2-10. O’Brien’s numbers dropped to 1,648 yards passing with 7 touchdowns and 10 interceptions. At the moment, Wisconsin has no clear-cut candidate to start at quarterback going into spring practice.